Awori MN. 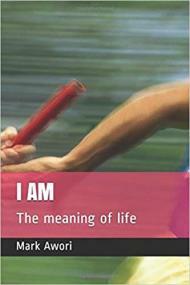 I AM- the meaning of life. USA: Kindle direct publish; 2017.